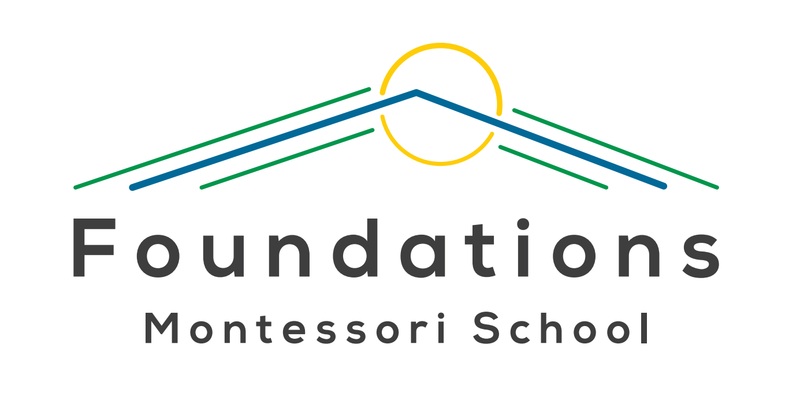 The advanced practical life activities benefit the children in the Montessori elementary classroom as they help to expand their concentration, practice sequence, and gain independence for themselves as they take care of themselves and their environment. Cooking, cleaning the classroom, woodworking, sewing, gardening, mending shelves, building chairs are some of the activities that are integrated within the other subject areas. There are many ‘rich tasks’ that take place in our classroom.